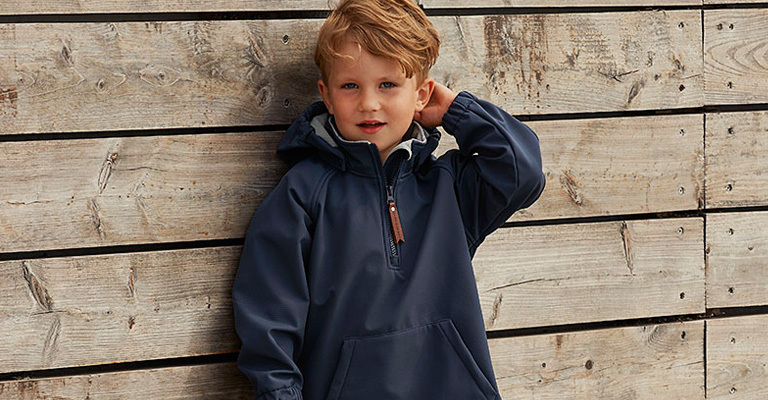 Since their foundation in 2001, Mini A Ture have taken both the Danish and the international market by storm and are now a world-renowned brand for kids fashion that won several esteemed design awards. Mini A Ture manages to create collections with an incomparable and expressive style without abandoning comfort or functionality. The clothing’s fit, which leaves enough room for the children to move freely without being too loose or tight makes Mini A Ture perfect for children and babies. The brands exclusive and fashionable look is created by their combination of special prints and patterns with unique colour combinations and cuts as well as the high quality of the used materials. The winter jackets and snow suits of this Danish brand are particularly popular.